Richard Aslan is contributing editor for the travel and lifestyle journal Cereal since its inception in 2012, and is English editor for Perdiz, a bilingual Spanish and English magazine examining what makes people happy. As one half of queer performance collective Once We Were Islands, Richard makes contemporary queer rituals and performances for participation groups. He is also a founding member of International Notice, an evolving archive of writing responding to performance made within Berlin’s independent scene. 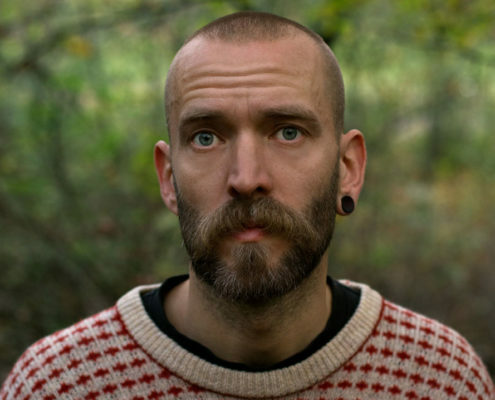 His published works include These Islands (Cereal), a journey across the natural and urban landscapes of the UK and Ireland and Drycleaners of the Soul (Circadian), a practical guide to creating queer rituals.